Lament—though it litters the psalter—is a lost art form in modern evangelicalism. In a culture as torn-apart as ours, it makes sense that engaging grief biblically can open spiritual doors previously shut. Not only that, but embracing the grace of lament can also prepare missionaries and pastors for the pains and losses that often mark the suffering, missional life. 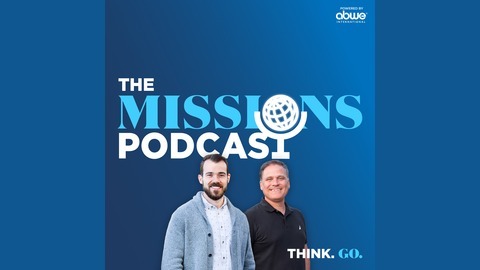 Mark Vroegop, lead pastor of College Park Church in Indianapolis, trustee at Cedarville University, and council member of The Gospel Coalition, joins us to discuss his new book Dark Clouds, Deep Mercy. 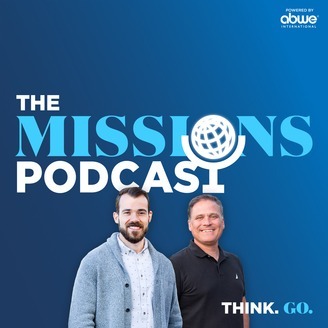 In this interview, we dive in to his own experience seeing missionaries like Jennifer DeKryger experience loss, and we talk about the pastoral and personal benefits of this lost spiritual discipline. Along with being married to Sarah and the father of four children, he is a contributor to 15 Things Seminary Couldn’t Teach Me, and blogs regularly on his personal site. Follow Mark on Twitter.